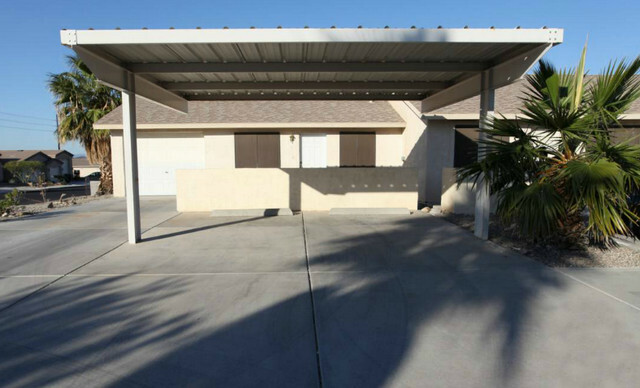 Cute and cozy 1 bedroom 1 bath covered carport with room for 1 vehicles and one quest parking area. New Carpet and vinyl. Big walk-in closet. Kitchen has refrigerator, oven and dishwasher.